Sheppard Industries was founded in 1982. 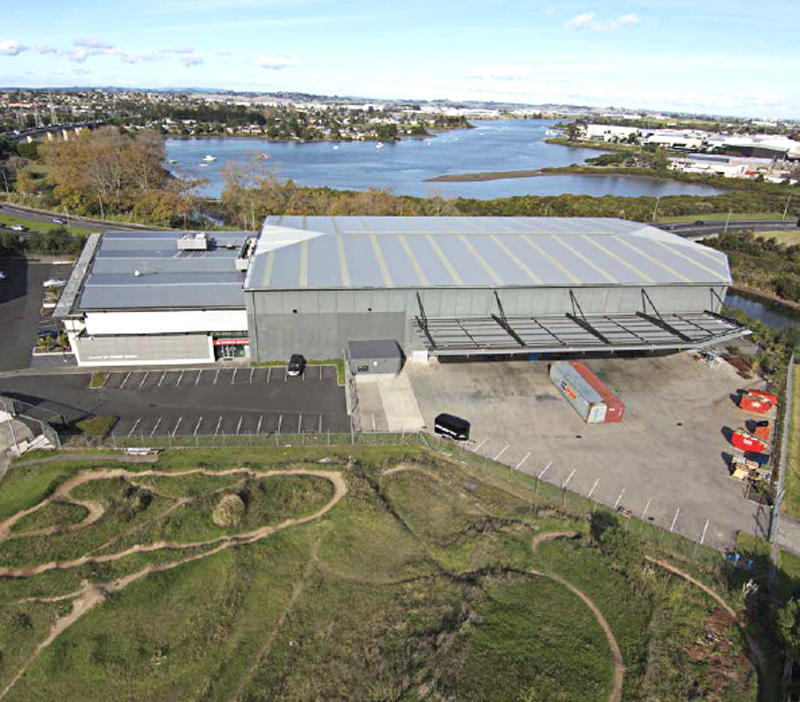 In 2015 Scott Sports SA acquired the business and established two new jointly owned companies to be called Sheppard Cycles Australia (SCA) and Sheppard Cycles New Zealand (SCNZ). 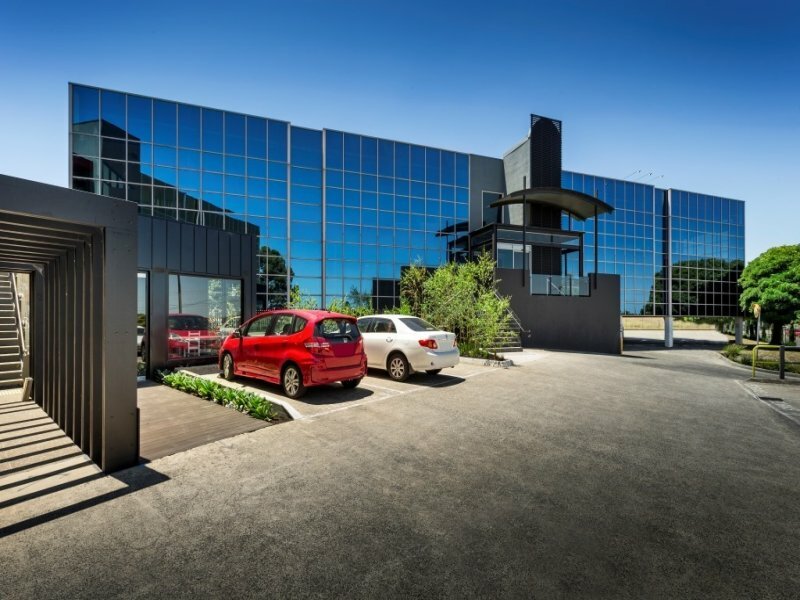 Sheppard Cycles (SC) is Australasia’s largest cycling company, and supervises the largest chain of branded Independent Bike Dealer (IBD) retail stores, ‘AvantiPlus/My Ride’, in Australia and New Zealand. The company has been operating for over 40 years and holds the largest market shares in Australia and New Zealand. It is the only company in the market with a multi-channel distribution model in Australia and New Zealand. SC has a rich history within the P&A category, as they have partnered with big brands like Park Tool and Cateye, alongside manufacturing their own mass market helmet brand for over 30 years. SC has previously partnered with Giro for a period of 10 years in R&D, assisting Giro to meet the strict Australian helmet standards by utilizing its design and manufacturing expertise. Giro batch samples were previously tested at the SC Australian standards approved test laboratory. Helmets such as the Giro Atmos were developed in conjunction with SC to ensure its compliance to the relevant standard. SC is the only true multi-channel player in the market distributing P&A in the mass, IBD, and sporting goods networks across Australia and New Zealand servicing over 1,700 retail outlets. SC distributes a suite of P&A brands including a mixture of it’s own brands, licensed brand names, and global brands such as Tacx, Park Tool, Giro and CatEye. SC also participates strongly in supply of bikes and P&A to the mass market in Australia. SC also produces bicycles under its own brands and licensed major global brand names, and carries out distribution in these markets for Scott, TIME and HARO (HARO is Australia only). SC is the leading distributor in the market for P&A, and has a proven track record in delivering year on year double digit growth for all its leading P&A brands cementing its position as the number 1 company in the market for all customer channels. In 2016, the company also embarked on a major investment of resource and capital in a new IT system (SAP) and logistics (new warehouse ) to enable SC to further strengthen its distribution and service model to IBD’s, Mass Market, and Multi- Sport channels. SC’s vision is to the most trusted and sought after partner in the industry, supporting retailers to build sustainable profitable businesses. The company Synergy logo signifies the importance of a close working relationship between 3 important stakeholders. The customer, the supplier, and our staff, to deliver to the market world leading product and brands. Mutual growth will be generated by further investment in our brand offering and retail services model that has a proven track record in delivering strong profitable growth for our key retail partners. To be the most TRUSTED and sought after PARTNER in the industry.